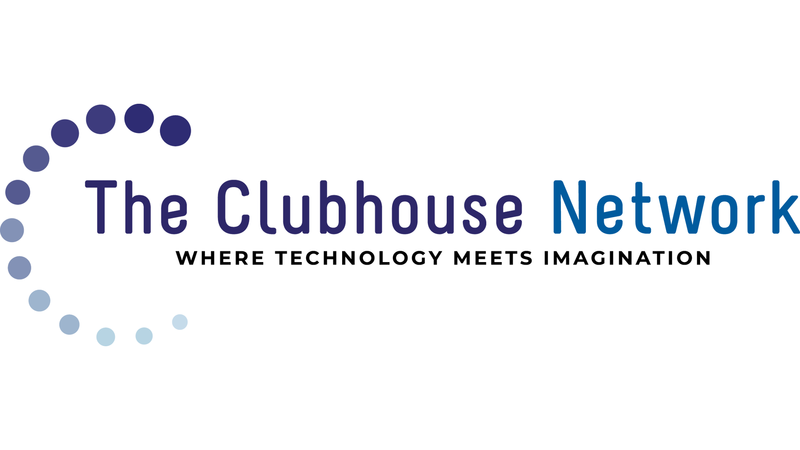 The Global RE@CH Media Festival (Revolutionizing Expression @ The Clubhouse) is the signature platform for Clubhouse member media. The Festival encourages youth from around the world to express themselves about issues that are important to them. Participants create media that describes their personal experiences and gives voice to their ideas, feelings, and concerns. In addition, youth gain exposure through exhibition opportunities and the festival website. CLUBHOUSE YOUTH HAVE A HISTORY of creating media that speaks to their experiences and comments on the world around them. The Global RE@CH Media Festival gives young people a platform to have their media seen and heard by a wider audience. The Festival helps them build their media creation skills and technical knowledge while encouraging them to participate in the critique and reflection process of media making. Visit the RE@CH website to see winners and finalists from previous years.